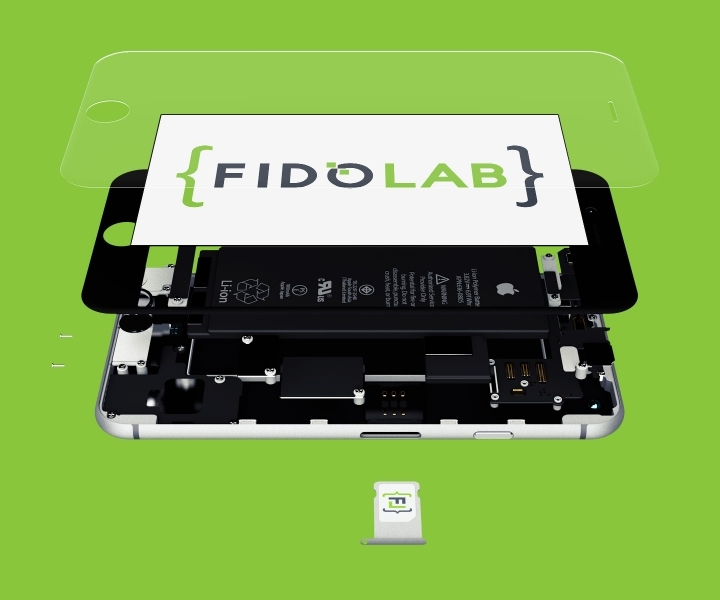 Fidolab is a digital startup agency serving Focus On The Family in Colorado Springs, CO. They specialize in digital technologies including mobile, web and user experience.  This logo represents bold ideas and references to the wold of technology through coding.